Kanye West and Adidas will be celebrating their 8th season of Yeezy with an upcoming Yeezy Boost 700 “inertia” releasing in 2019. The shoe basically features a combination of suede and mesh upper draped in Blueish/Grayish color scheme. 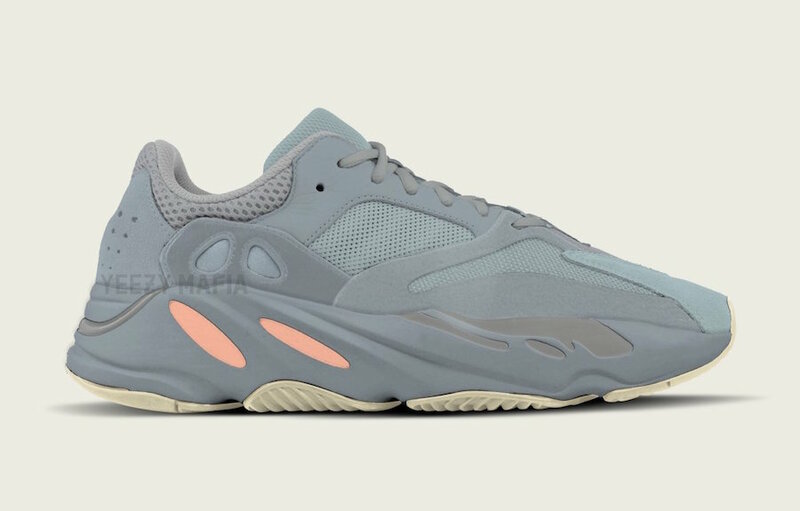 This particular Yeezy Boost 700 has been further enhanced with Peach accents seen on its midsole and finally completing the whole design altogether is a Light Gum rubber outsole. Check out more detailed images below and be sure to grab a pair for yourself during the Spring season of 2019 at any select Adidas retailers.